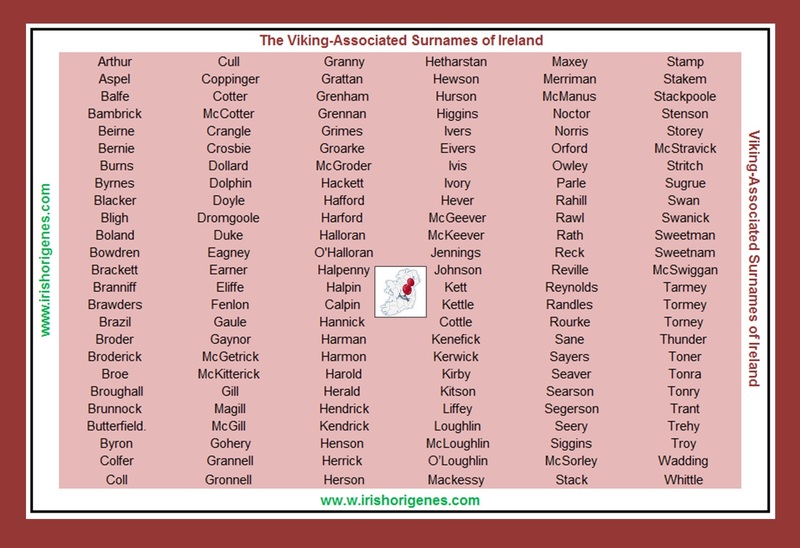 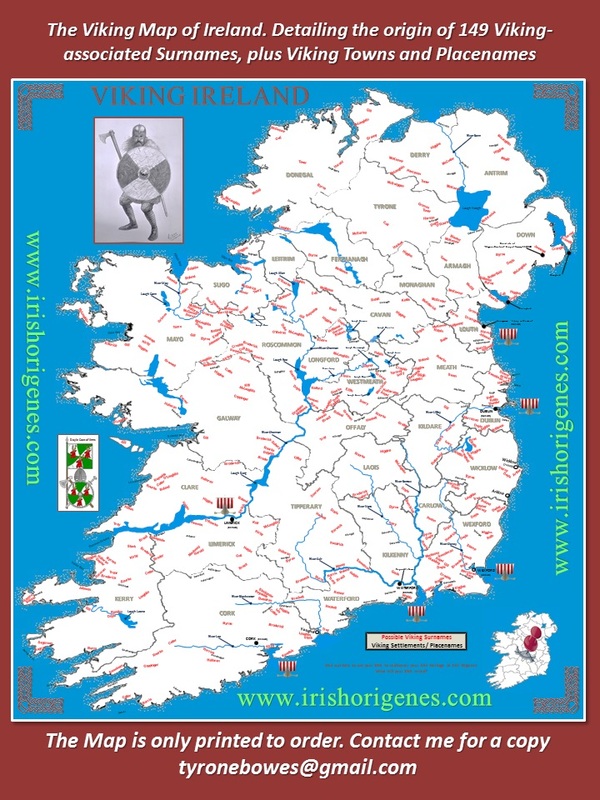 A number of years ago a study by an Irish research lab failed to detect any Viking DNA in a small sample of Irish people with Viking-associated surnames. 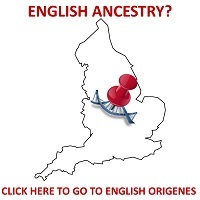 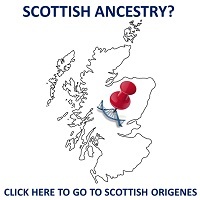 Using Your DNA to Pinpoint Your McCauley origin! 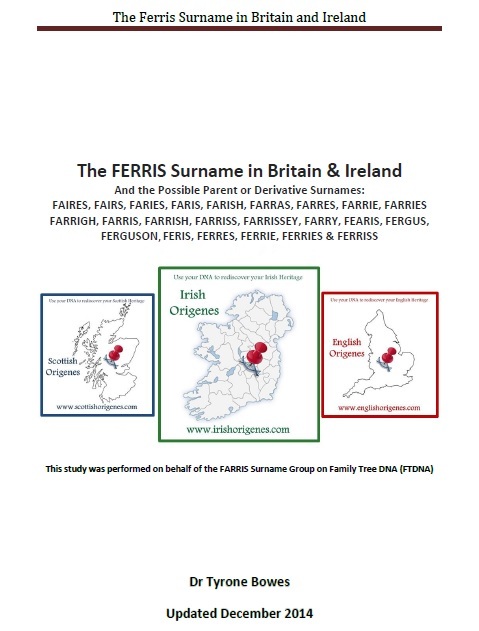 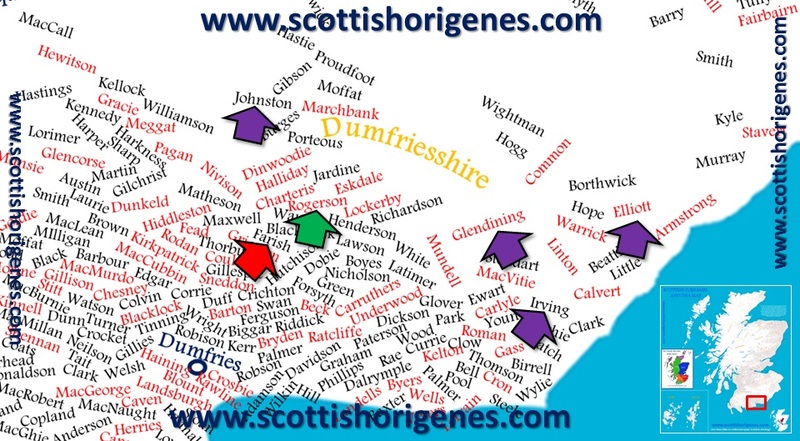 I’ve been busy recently doing Case Studies and working on a Surnames and Y-DNA Map of Scotland. 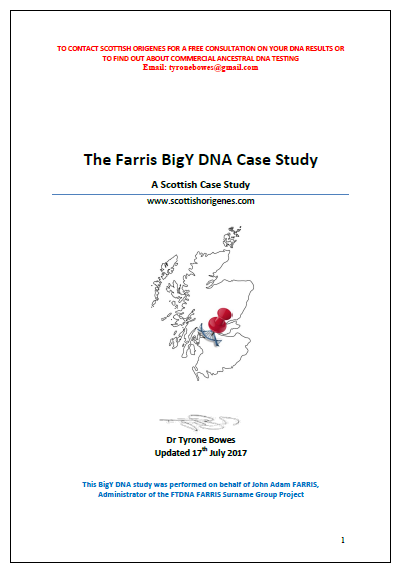 But this McCauley Case Study is of particularly interest to me and hence I’d like to share its results. 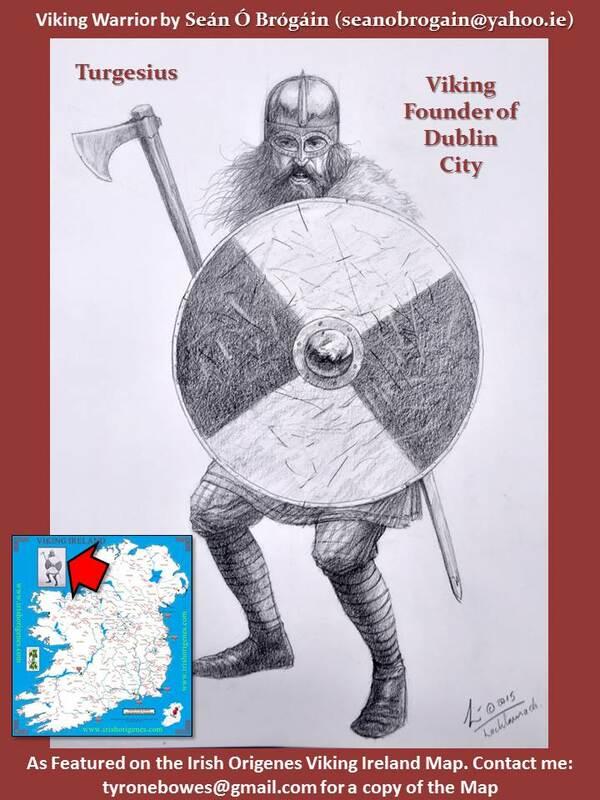 Separated at birth 1000 years ago! 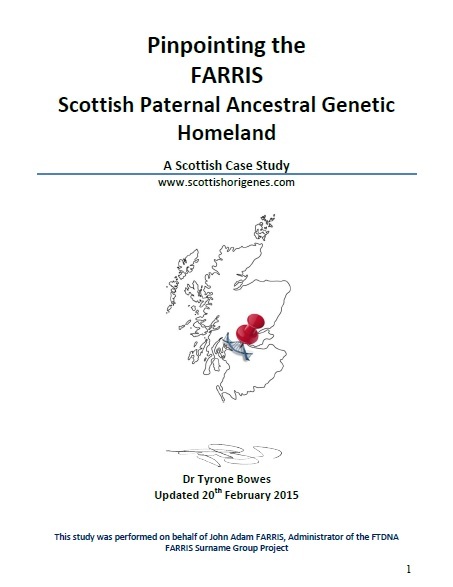 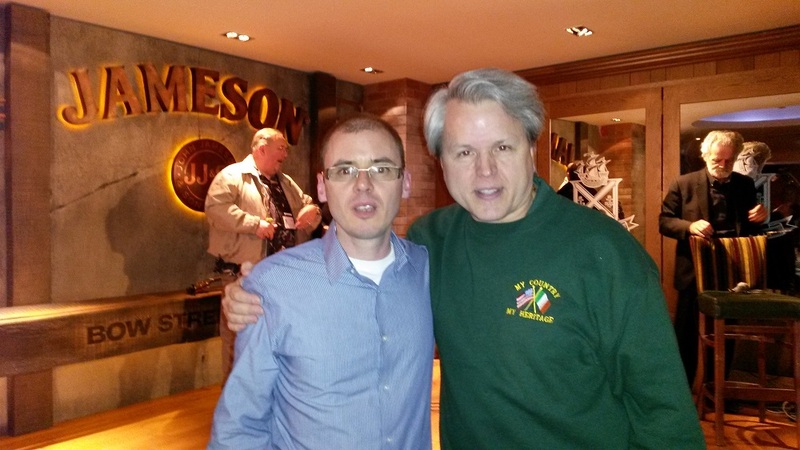 I recently gave a talk on commercial ancestral DNA testing that was aimed at encouraging Galwegians to participate. 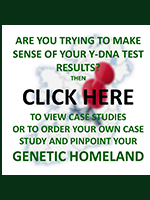 I recently completed one of the most in-depth genetic genealogy Case Studies for a gentleman based on the Isle of Man called Bill Henderson. 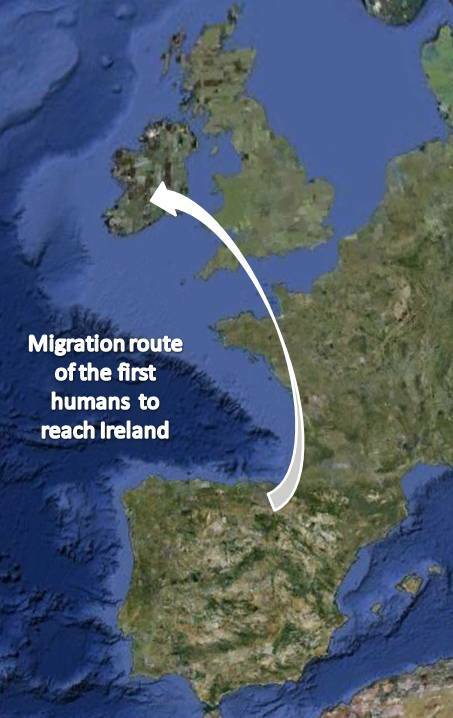 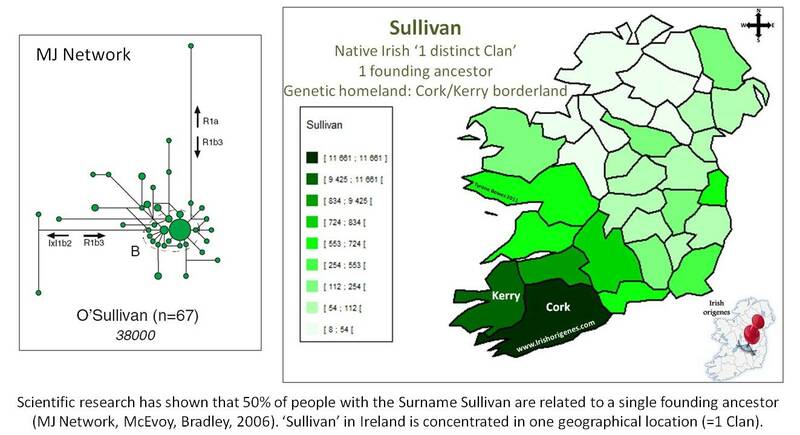 About 1 in every 100 people in Ireland is called Murphy.